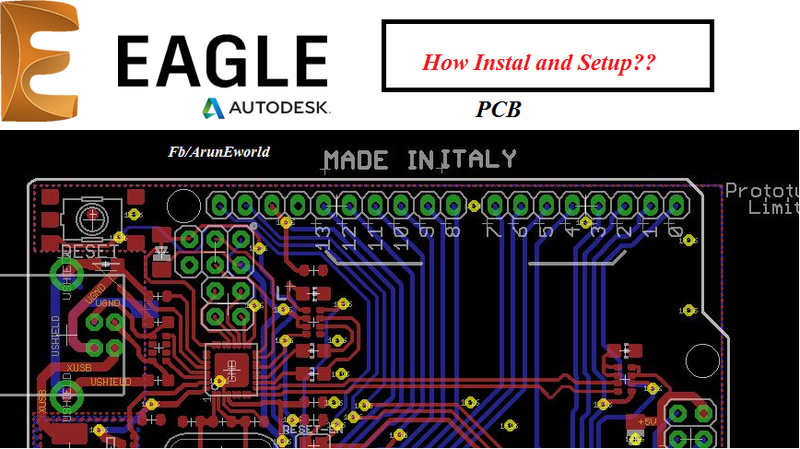 PCB Tutorials - How to Install and Setup Autodesk EAGLE Software? 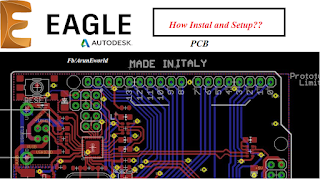 PCB Tutorials - How to Install EAGLE 7.5.0 software? Printed circuit boards (PCBs) are the backbone of every electronic gizmo out there. They’re not flashy like those microprocessors, or abundant like resistors, but they’re essential to making all components in a circuit connect together just right. 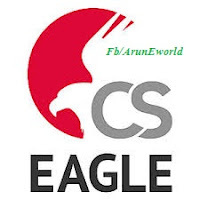 Simple 21 steps to follow install eagle any New version software in any windows system. @ArunEworld. Simple theme. Powered by Blogger.